The BMW E30 was a compact executive car produced from 1982 to 1991, following the E21 model. It was the second generation of the company’s line of 3-series and was at the forefront of what a sports coupe should be. While there were significant design improvements, there were also some faults to the series. Here is a look at one of the BMW 3-series, the E30 325 coupe. 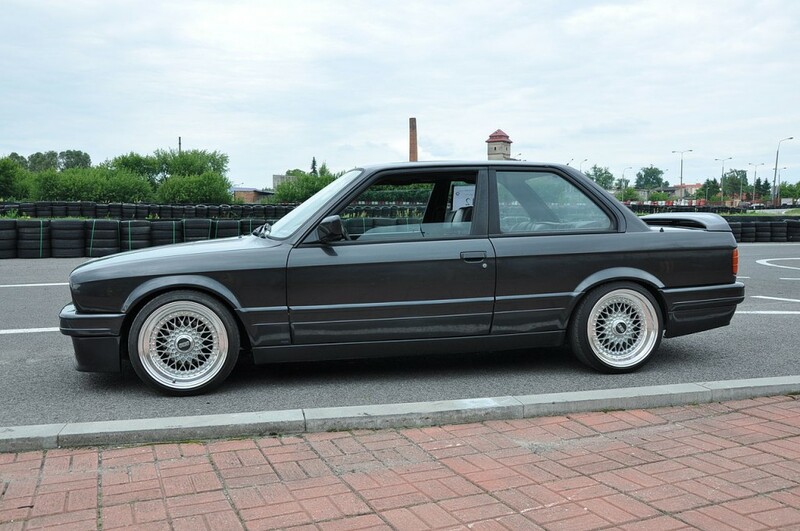 There are two versions to the 325 coupe: the 325e released in 1985, and the 325i released in 1987. The 325e has a 127hp with a top speed of 116 mph, and the 325i has 173hp and top speed of 131 mph. Both versions were available as a two-door coupe or four-door saloon, and they had a six-cylinder engine, manual gearbox and 4×4 all-wheel drive. Tests performed outside the factory showed the 325i went from 0–60 in 7.7 seconds and could travel 290 miles on a full tank of petrol in the city, and up to 360 miles on the motorway. This made it the perfect vehicle for long driving holidays. The 325i was also available as a convertible and became an accessory as people cruised along the motorway. Its counterpart, the 325e, was named with the Greek letter ‘E’ added, which meant ‘eta’ or ‘efficiency’. The high-torque, low-power car helped deal with high petrol prices. The biggest upgrade for the 325 was a revised suspension to prevent over-steering. While it’s great to travel long distances on a single tank, the 325 is not without its faults. The vehicle has suffered its fair share of clutch, engine, and light problems, and clutch pedals have become stuck to the floor when the engine is on. Some owners have also reported leaks in their clutch fluid. The 1986 325 models were recalled for coolant system malfunctions, while parts of their steering column had a tendency to come apart when they hit objects on the road, and their break-light switches sometimes overheat. Although there haven’t been any major problems with the 325 coupes since they were built, these vehicles do develop niggles as they age, and result in increased maintenance costs. While your BMW E30 coupe may have been your faithful friend for many years, it may now be the right time to wave goodbye rather than waste money on repairs. To scrap your BMW, contact Scrap Car Kings today.